Home F1 Features PF1 Shop: Haas race collection launched! PF1 Shop: Haas race collection launched! 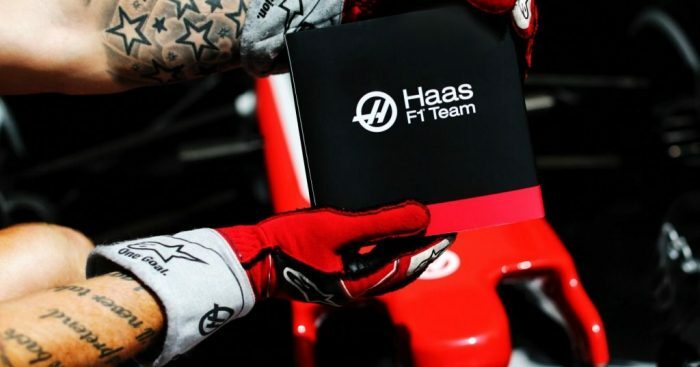 Haas F1 team has exclusively opened its vault of race-used F1 components to our friends at Memento Exclusives to create designs for fans to purchase. The new, re-engineered F1 collection has just launched and is available to purchase in the PlanetF1 Shop! The race-used components from the VF17 have been creatively re-engineered into unique pieces of wall-art, display pieces and furnishings for your home. Our favourites are the stunning Rear Wing Table, mounted Chassis Sides and iconic Rear Wing Flaps. You can even purchase race-used Haas driver Race Suits and boots framed for your walls. Each piece wears its race markings like a badge of honour and is unique and limited due to its race-used nature. Take a look at the collection in the PlanetF1 Shop.